Could the IMQ concept car, unveiled at Geneva, represent a sneaky peek at the next Nissan Qashqai? Okay, so it’s not technically the next Qashqai. Not yet anyway. 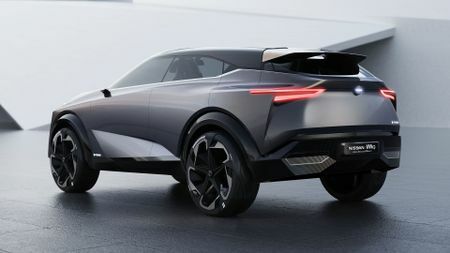 It’s the IMQ concept car, which has just been unveiled at the Geneva Motor Show, and it shows the design direction Nissan will take with its next generation of SUVs. And, since the IMQ is a an SUV that’s roughly similar size to the current Qashqai, we’ve put two and two together. As well as the its daring looks, the other exciting news with the IMQ is the new E-Power plug-in hybrid drive system it showcases. E-Power has been offered in Japan for a little while, and has helped make the Nissan Note that country’s best-selling car. 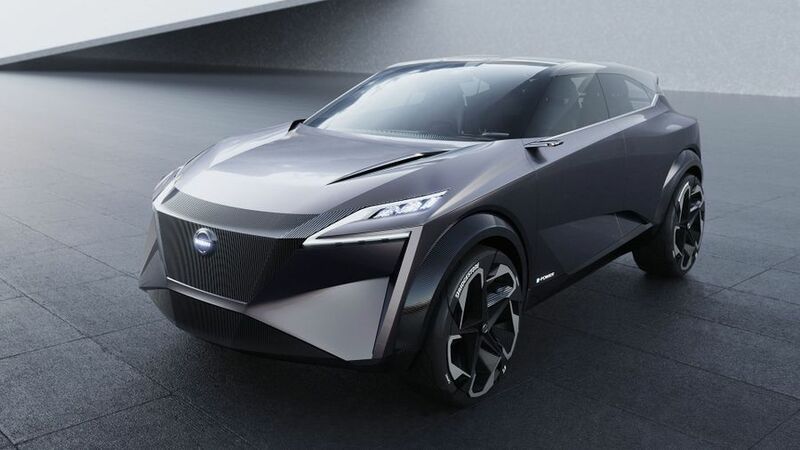 And now, Nissan has confirmed that the technology will be offered to European drivers, in various products, by 2022. 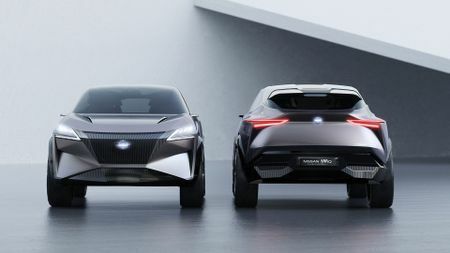 In the IMQ, a next-generation version of E-Power uses a 1.5-litre turbocharged petrol engine to generate the electricity needed to power the electric motors that drive the wheels (it’s all-wheel drive, and the engine never powers the wheels directly). Nissan claims an impressive power output of 340 horsepower, although no figures have been quoted for performance, economy or emissions. Check out our full rundown of what’s going on at the 2019 Geneva Motor Show. Interested in buying a Nissan Qashqai?